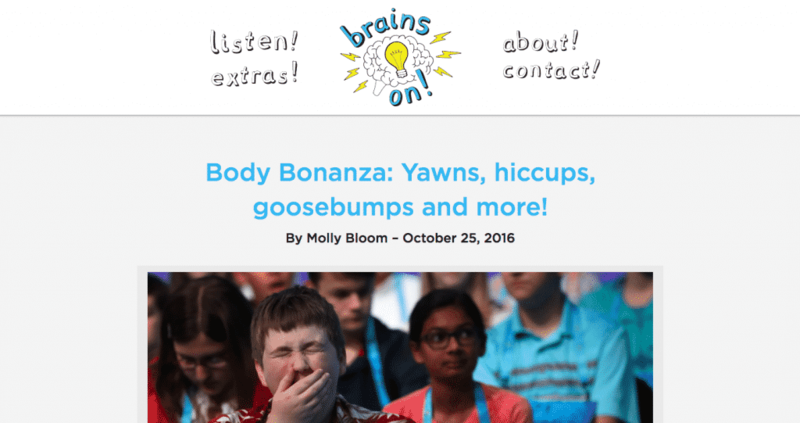 Check out the most recent episode of Brains On!, the science podcast for kids, to hear an original song from Einstein's Girl song called, Dizzy Disco (starting at 8:00 into the show). It's all about how our ears and our brains conspire with physics to give you that dizzy feeling out on the dance floor. That's science, baby! Thanks to Sanden Totten, KPCC, and Darin Foat without whom this song would not have been possible! !